We provide the best automotive service around and have the awards to prove it. If you are looking for the best automotive service in the area, look no further. Come into one of our automotive shops and speak to us. You will see we are fair and honest. Look at our Awards wall, our customers and our venders love working with Ewing Automotive. 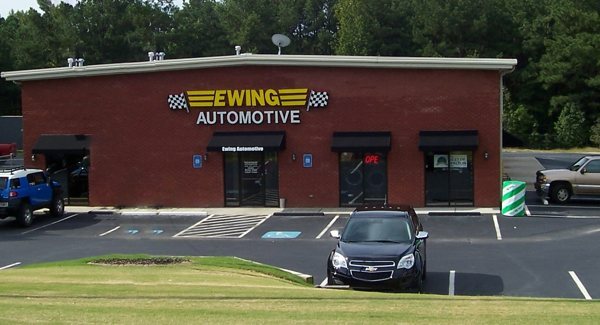 Ewing Automotive certified technicians have the knowledge and equipment to diagnose and repair your car. Most of our automotive technicians are factory trained thereby providing you the most reliable and guaranteed automotive service. Come on in and speak to us, you will be glad you did. Ewing Automotive’s technicians are trained to diagnose your drivetrain problems. We can check for noises and vibrations. Our technicians have years of experience with automotive drivetrains. Whether it is something as simple as a CV axle or U-Joint or something as complicated as an automatic transmission or differential we can help. Why get rid of your car when all it may need is a remanufactured engine. You’re familiar with your car. You know where all the buttons are. In most cases, it’s probably paid for. 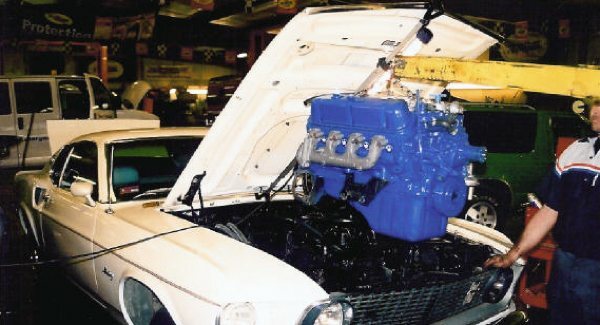 Putting a new engine in your car will give you many more years of service at the fraction of the cost of a new one. 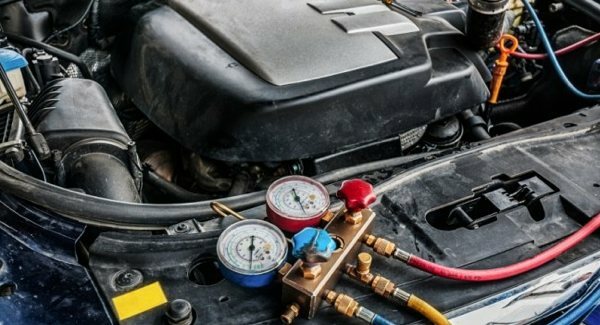 Preventative maintenance is the key to keeping your car or truck on the road for years to come. Neglecting the maintenance on your vehicle can lead to expensive repairs later on down the road. Ewing Automotive can help you maintain your vehicle by performing the routine maintenance your vehicle requires. Oil changes, fluid flushed using BG products, fuel induction services, filters and more. Ewing Automotive offers complete automotive and light truck diagnostics. Today’s vehicles are run by several computers or control modules. To give you an idea of what I am talking about, the engine is managed by an electronic control module, or ECM. These control modules monitor and control the fuel, emissions, temperature, the timing of the engine, braking, starting, charging, transmission shifting and speed. 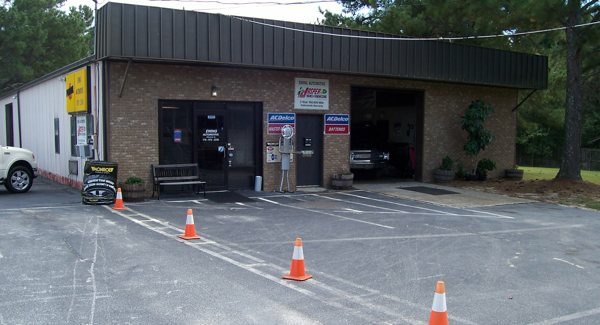 The Monroe location is our newest shop and has all the same Services as our Snellville shop plus we offer tires & alignments. Come by and check us out! We're proud to be a Jasper Preferred Installer! Jasper Preferred Installers attend Jasper Technical Training Classes, have toured the Jasper facility to observe the remanufacturing process, and are large volume installers of Jasper products. A Jasper Preferred Installer utilizes the broad range of informational tools Jasper has available to help make an informed decision about replacing the engine, transmission, differential or stern drive in your vehicle. Ewing Automotive’s technicians are trained to diagnose your drivetrain problems. We can check for noises and vibrations. 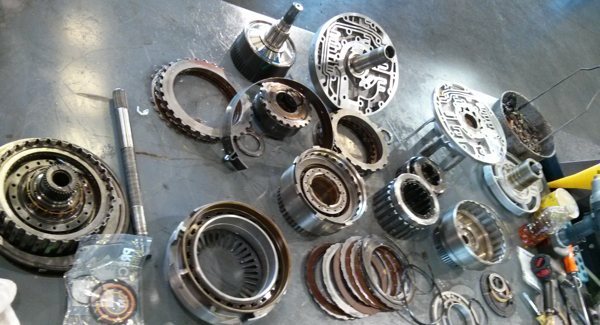 Our technicians have years of experience with automotive drivetrains. Ewing Automotive offers complete automotive and light truck diagnostics. Today’s vehicles are run by several computers or control modules. Ewing Automotive was founded in 1976 in the back yard garage of co-owner Billy Ewing. Billy’s interest in the auto industry started with his love of drag racing. He was a top driver in the NHRA and IHRA Pro Stock divisions for several years.